The company is apparently "unnamed". 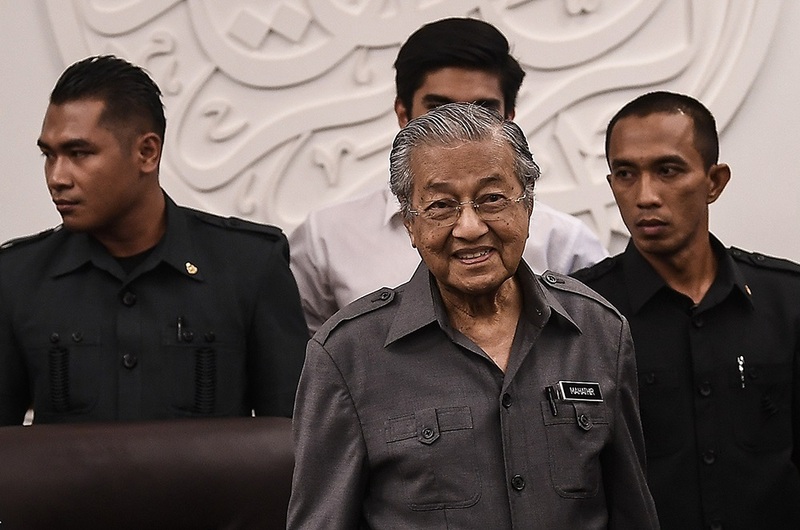 Tun Mahathir called the donation "suspicious" and believed that the company had ulterior motives, according to Malay Mail. "It is clear that those who wanted to donate had other intentions. That is for the Tabung Harapan, but what if a similar donation happened to a political party? We will end up with the old ways," he said after the Pakatan Harapan presidential council meeting in Putrajaya. 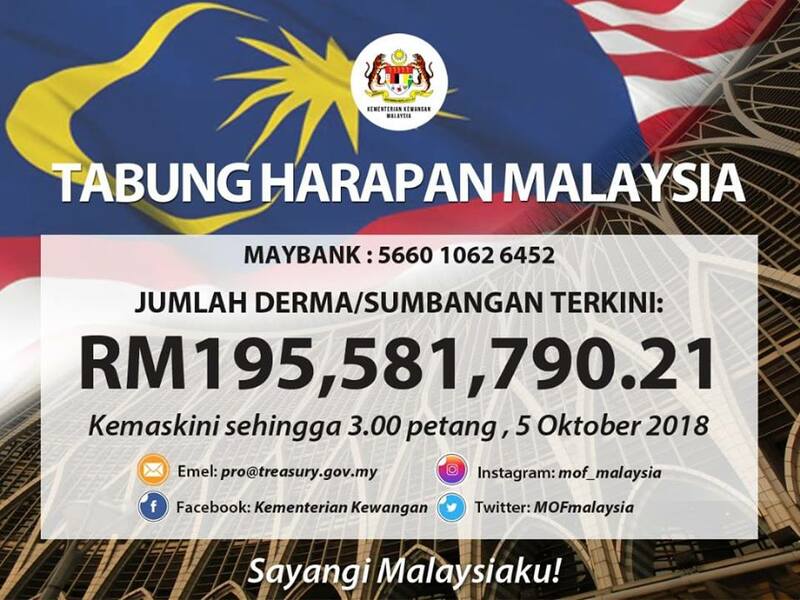 The fund was set up by Pakatan Harapan in May this year to allow Malaysians to contribute to the efforts of reducing the country debts that is reported to be over RM1 trillion. According to Bernama, the government has not set a closing date. It is allegedly only around RM3bil short of 1MDB's debt.